Remarkable actions are being taken to restore an industrialised coast heavily impacted by over a century of coal mining to restore the sedimentary system and make the coast attractive for recreation. 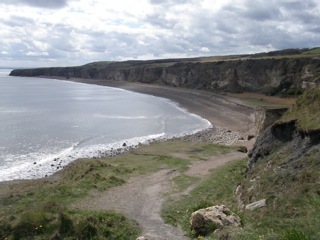 The 18km-long coast of County Durham in northeast England was once the centre of a thriving coal mining industry. 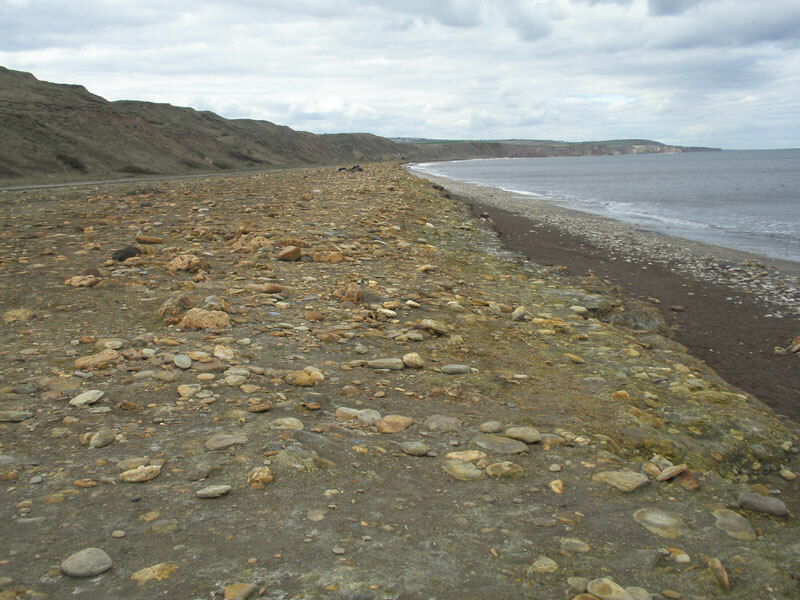 Mining ran from the 19th century and the coast was lined with collieries, many of which had shafts extending far beneath the North Sea. 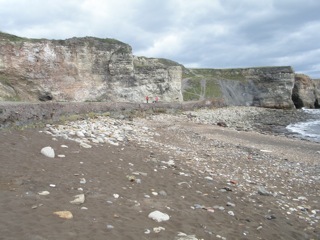 During the active mining period millions of tons of colliery waste were dumped on the coast where it became the main contributor of sediment to beaches. 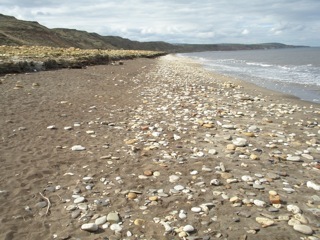 Wide beaches of colliery spoil material developed along the coast as the waste was sorted and transported in longshore drift toward the south. The mine waste was, however, chemically active and contains a mix of various rocks together with bricks and old mine machinery. The beaches that it formed are chemically active and have highly acidic conditions that cause the rocks to crumble, making the beach a hostile environment for living creatures and an unpleasant environment for people to visit. Consequently, they were little used by local communities. 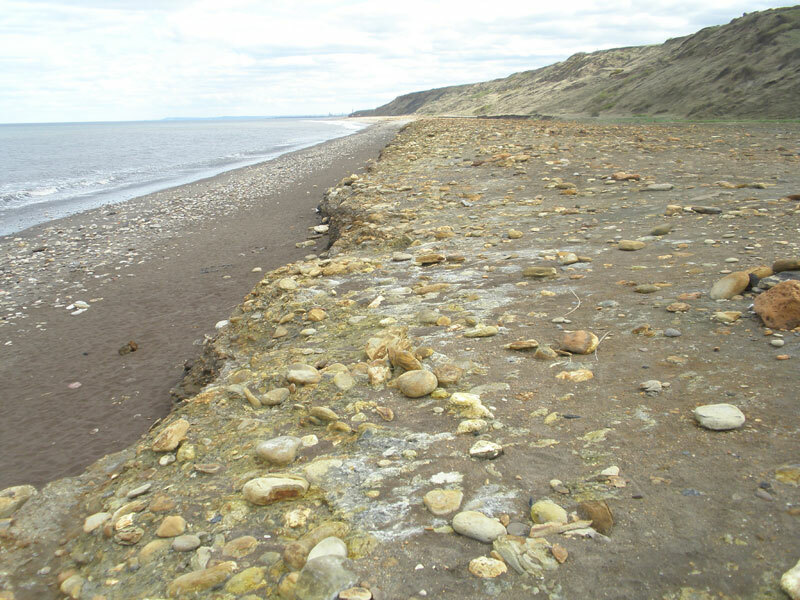 The mine waste beaches were discoloured by the chemical reactions taking place within them and various shades of green and yellow are produced by chemicals being precipitated on the surface. In the early 1990s mining stopped abruptly and the collieries were shut. Since the dumping of waste stopped, the waves have continued to work on the accumulated material in the beaches, eroding and sorting the material once again, and cleaning them as they do so to produce active and useable beaches. A special initiative called “Turning the Tide” set out to clean and restore the coast and its beaches for conservation and recreation. Amongst other things, this initiative assisted in the cleanup by removing more than a million tons of colliery material from one beach alone. The waves continue the process by eroding and cleaning the former waste beaches and as the coast is slowly reverting to its former natural state, it is beginning to be used by people once again. 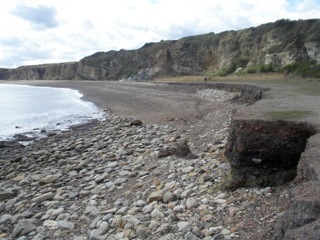 The photographs show the beaches near the former collieries of Seaham and Easington where the waves are eroding the old mine waste and creating an active beach. 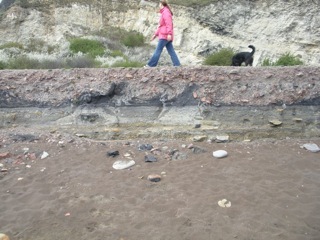 On these beaches the contrast is quite striking between the chemically active former beaches (with a yellowish colouration) and the new beaches being formed as the waste is eroded and cleaned by wave action.